Lindsay Lohan will back in front of the camera. The 32-year-old former actress has not been on the big screen in a while, but she hasn’t exactly kept a low profile. She has made plenty of headlines for everything from her party habits to her romantic relationships to her constantly changing accent. Now, she wants to rebrand herself as an entrepreneur and hotel owner. This means that she will return to reality TV. TheLohan Beach Club, on the Greek party island of Mykonos, will be the setting for her new reality series. The MTV show, currently titled Lindsay Lohan’s Beachclub, will feature the antics of her resort staff and her role as the club owner. Bunim/Murray Production, the company that produced other reality show hits such as Keeping Up With The Kardashians, will be involved in this project. Bunim/Murray was also behind Dina Lohan’s previous reality TV endeavor, Living Lohan. Lindsay Lohan’s Beach Club will be a family affair according to an article by US Weekly. Lindsay’s mom Dina revealed that siblings Ali and Cody will be featured as well, with Ali singing the theme song for the show. The show is scheduled to premiere on MTV January 8th at 8PM. TELL US-WILL YOU WATCH THE SHOW? 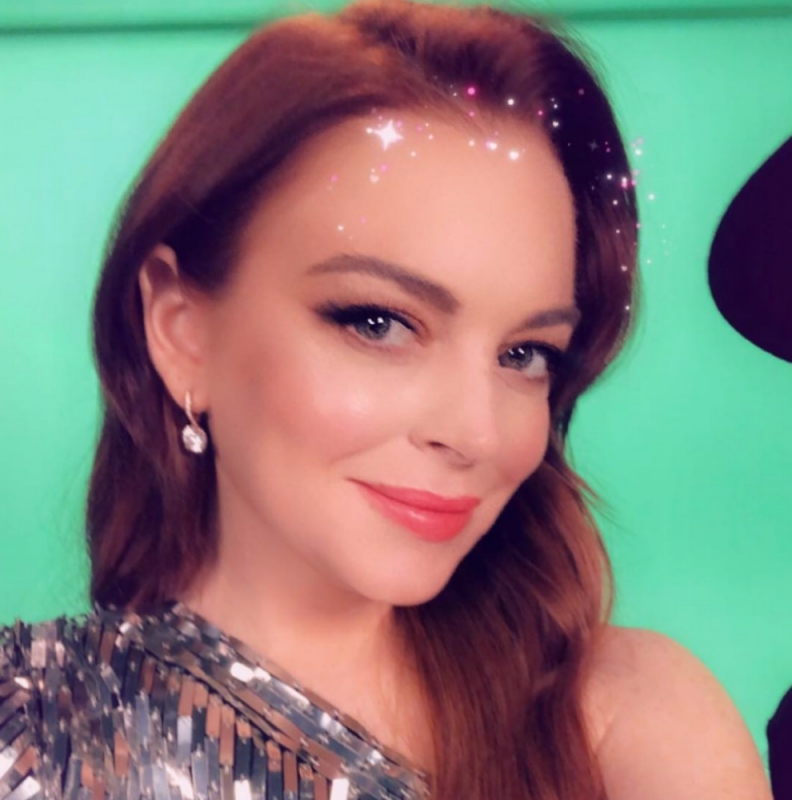 WHAT DO YOU THINK OF LINDSAY’S COMEBACK? Instagram Roundup: MJ Javid, Ashley Martson, Ashton Pienaar, & More!